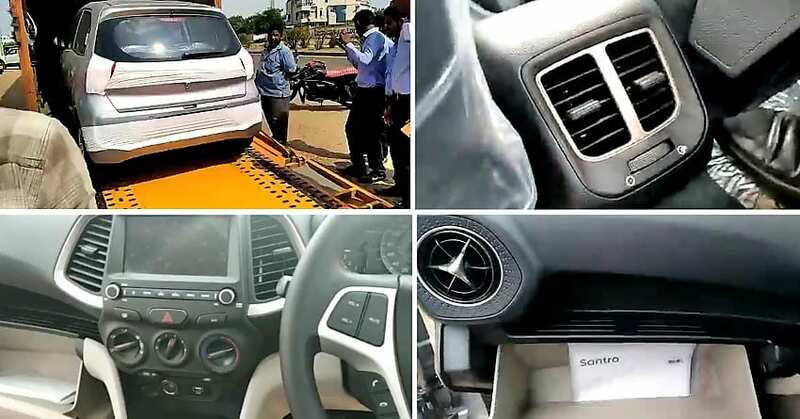 The first ever walkaround video for the new Hyundai Santro is now available online. The same was shot when cars were unloading from the truck, giving upcoming buyers the most detailed view one can get for the car at this moment. 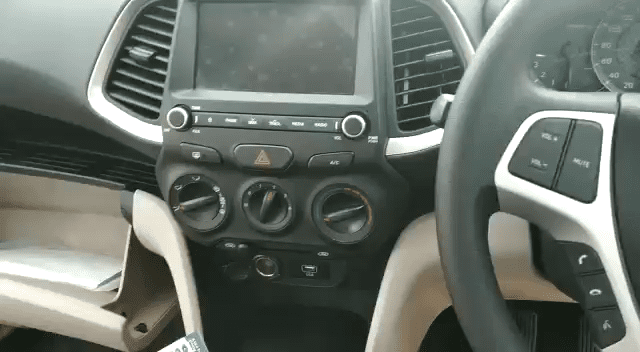 Riderboy 46 shows how the model comes with a list of segment-first features like perfectly placed touchscreen, rear AC vents, power adjustable mirrors, and the rear parking camera. Santro will rival Maruti Celerio, Tata Tiago and Renault Kwid in its segment. Indirect rivals include Maruti Wagon R, Alto K10, and Datsun Go. The inclusion of all these features in this segment will definitely bring sales boost to the brand. It is yet to be seen how Grand i10 buyers respond to the entry of Santro as getting an equal number of features, except for certain features like alloy wheels, will make the compact tallboy hatchback a popular option among tight budget buyers. The car comes with rear parking sensors, seat belt reminder, ABS with EBD and AMT gearbox option. The automatic variant is available only on petrol models as CNG equipped models are available with just 5-speed manual unit. The 1.1L, four-cylinder petrol motor is good for 69PS and 99Nm while CNG fuel restricts the power to 59PS and 84Nm. The manual model is good for 20.3 kmpl of mileage while CNG returns 30.5 km/kg. 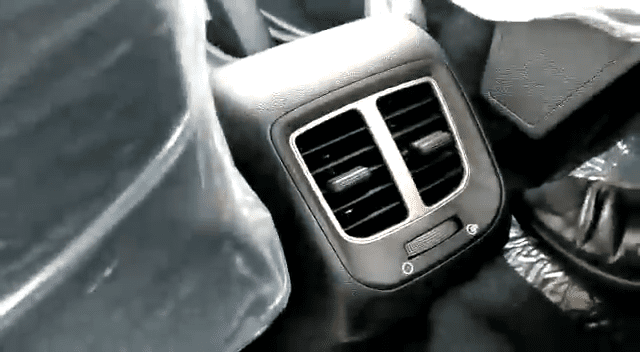 The interior of new Santro is finished in dual tone black/beige shade combination, further looking great with the advanced air conditioner vent design and silver lining around prominent areas. 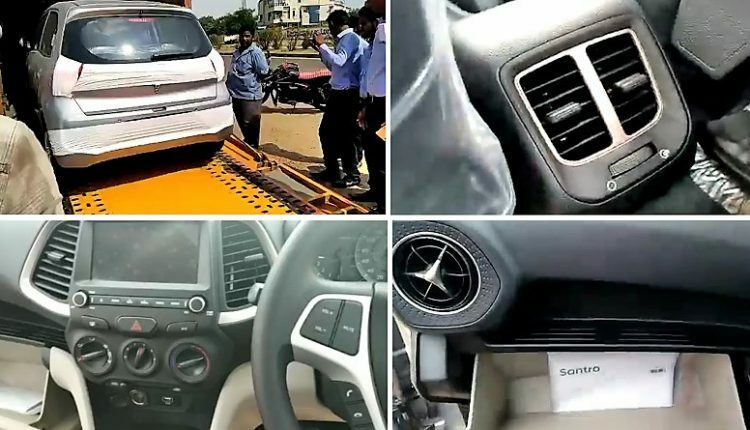 Here is a complete list of variants for the new Santro. Above mentioned prices are introductory ex-showroom prices.